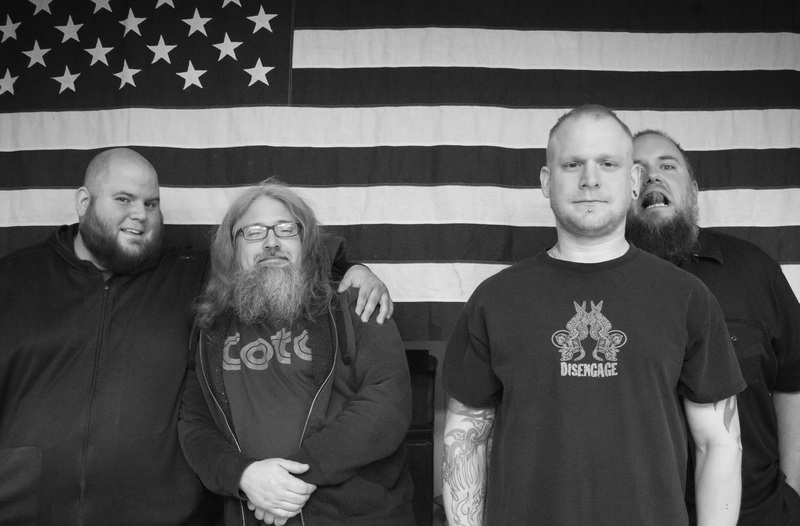 Ohio stoner rockers LO-PAN are about to release their latest full length album, Colossus, on October 7th. I’ve had the pleasure to check out the latest album and I must say I found myself headbanging and overall enjoying the Hell out of this album. The album is named after the Colossus of Rhodes, a 96 foot tall statue of the Greek Titan-God, Helios. This colossus of an album delivers 10 rock tracks clocking in at about 42 minutes that you will find yourself blasting at full volume in your car. Why your car? Cause this album was bred to be listened to while driving down a desert highway, top down with a hot blonde next to you, rockin’ out right along with you as you head to the beautiful coasts of California. The vocals are smooth and inspire you to sing right along with Frontman Jeff Martin. The guitars deliver stoner rock that’ll have you movin’ and groovin’ and feeling like all is right in the world. If you’re into great rock with a chill sound or are looking for just some music that you can play at a party that everyone will enjoy having on while getting on with their convo’s, this album is it. Drive with this album, play it on the weekends while you work on your car, play it while driving… there’s no end to the replay value of this album. 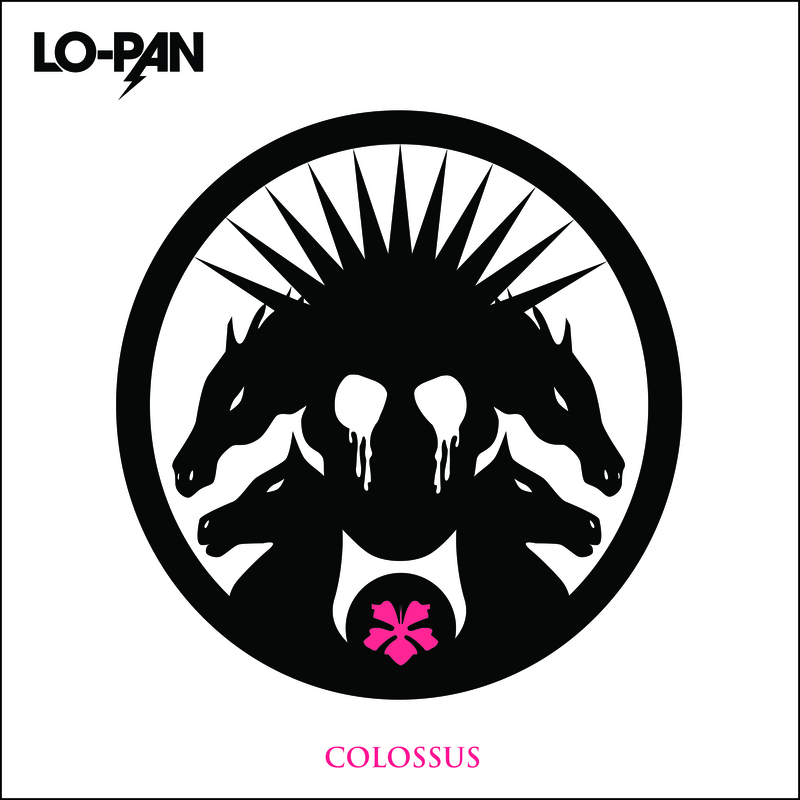 LO-PAN’s Colossus is a great fourth album effort on their part and I look forward to hearing more from them. LO-PAN is currently on tour, if they happen to hit your city, I strongly suggest in checking them out as they are a band that is truly appreciated at their lives shows. Trust me, you won’t regret it. Complete with cover art courtesy of Jason Alexander Byers (ex-Disengage, Black Black Black), Colossus, like its namesake, was built in defiance of gods and men, and while LO-PAN’s loudest statement has always been made on stage, the material they craft and the power with which they execute it on this album is bound to stand for years to come. 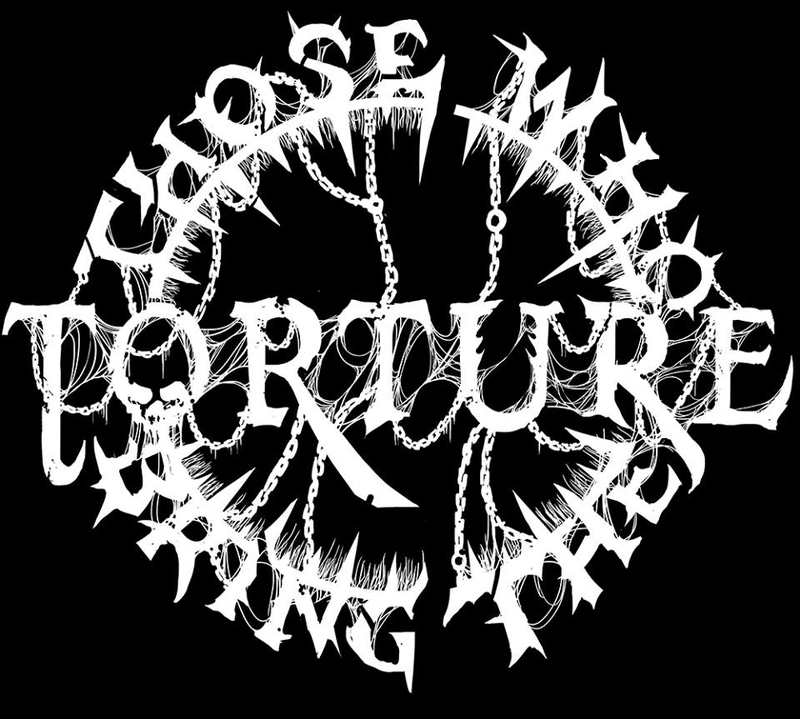 Swedish death metal band, Those Who Bring the Torture, have released their fourth full length effort Piling Up. The album is 10 tracks long and each one brings the brutality full force. It starts with a headbanging metal onslaught in the song “Under Twin Suns” and continues through the next 39 minutes serving you beautiful death metal that’ll make you smile as the bodies are buried in your houses crawl space. 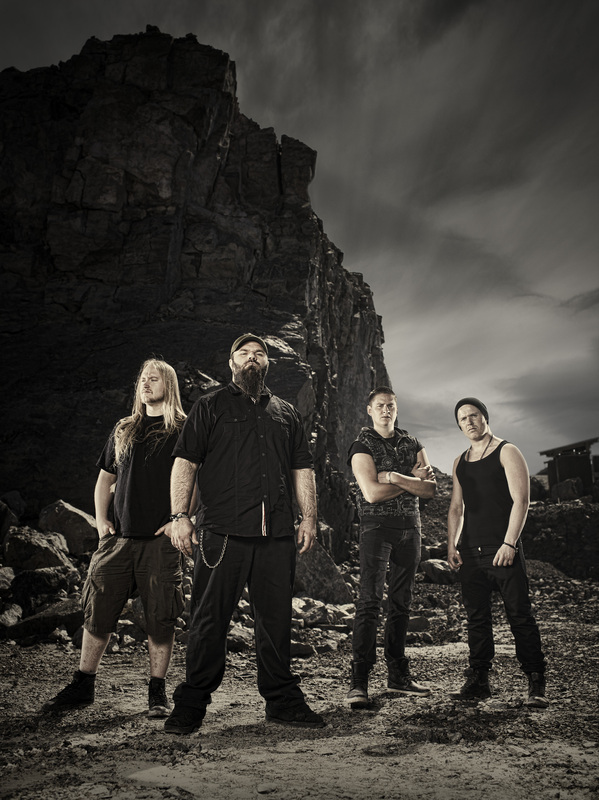 The project is helmed by mastermind and TWBTT founder, Rogga Johansson who supplies guitar, bass and vocal duties. Dennis Blomberg is the second man in this dynamic duo and he provides guitar and bass duties as well. For a two man job, this album delivers some heavy hitting tracks that’ll satisfy Hypocrisy, Malevolent Creation and Grave fans. The guitar work in this album is worthy of the greatest headbangers. Just listening will inspire anyone to start doing windmills. The vocals are gutturally low and the high’s are screechy goodness, like a man-bat being torn in half. The only thing that stood out for me was that the drums seemed a little too alike in every song. Same snare, high hat, kick drum combo. Occasionally there would be a double bass that would stand out, or a mild blast beat, but otherwise, it was quite repetitive on the percussion front. In any event, Piling Up is an entertaining album to listen to front to back and you’ll find your moments where headbanging is a must. If you’re looking for technical drum technique and shred-tastic guitar solo’s, this is not the place to look. 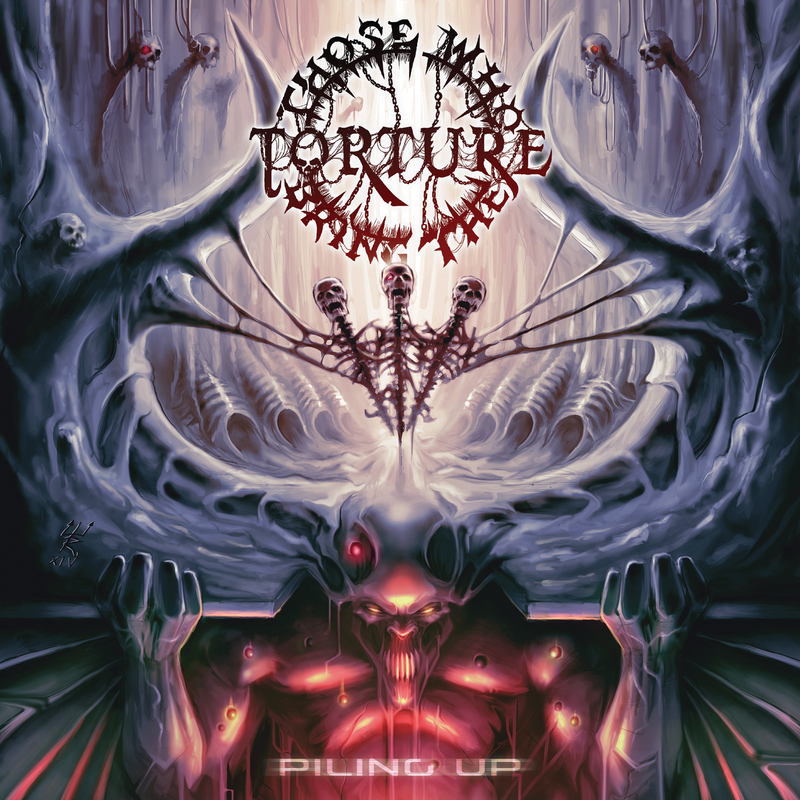 If you’re looking for good ole fashioned Death Metal fair, then Those Who Bring the Torture have just what you’re looking for in this album. 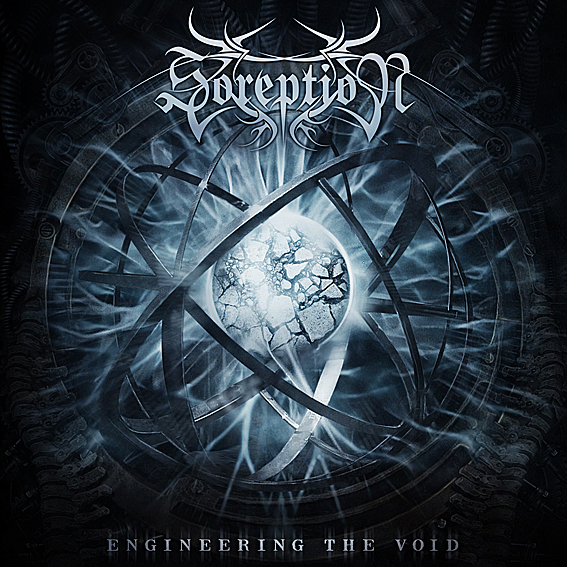 Technical Death Metal hailing from across the pond in Sweden, Sundsvall based band Soreption have put out their second full length titled Engineering the Void. The latest effort came out early February along with a reissue of their first album Deterioration of Minds through Unique Leader Records. If you haven’t listened to this album yet, you have no idea what you are missing. The level of precision that these guys are pulling off is some of the best I have heard so far in 2014. Stefan Nordlander and Anton Svedin lay down some killer guitar riffs that have a brutal rhythmic groove and time shifts that just catch you off guard mid-headbang. Tony Westermar leads the group with his massive drum lines that can be akin to a satanic war march. The precision and double bass is ever present and shines brilliantly. Fredrik Soderberg lays down some vicious vocals and truly conjures free thinking and unique mindedness with his lyrics that speak of breaking out of the mold and standing on your own. 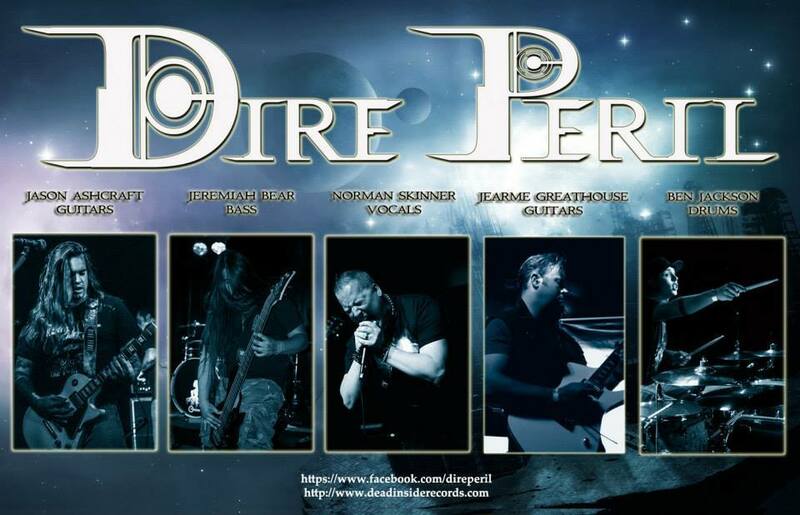 Citrus Heights, California brings a unique brand of Power Metal in the band Dire Peril. Sci-fi Power Metal to be exact. 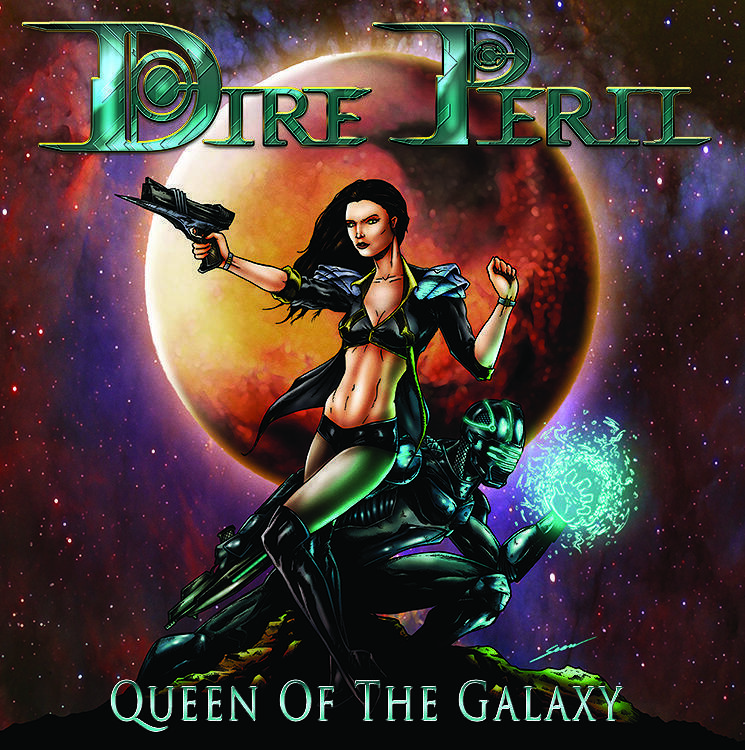 In their brand new EP Queen of the Galaxy, Dire Peril delivers four tracks that will cater to any listener. Happen to be a gamer? They have you covered with the first two tracks. “My Vengeance is Everything (Chaos Reigns)” and “Space Invaders”. The first track is the most aggressive on the EP and is inspired by the video game God of War. You can feel the anger of lead character Kratos in the lyrics and Norman Skinner’s soaring vocals that are reminiscent of a young Matt Barlow (Ex-Iced Earth, Ashes of Ares). “Space Invaders” is inspired by the 1980’s game of the same name. Rocking guitar riffs by Jason Ashcraft and Jearme Greathouse which really make you feel like you’re listening to VG music turned into metal. Following those two tracks is the song that I feel is the diamond of the album is the title track, Queen of the Galaxy. 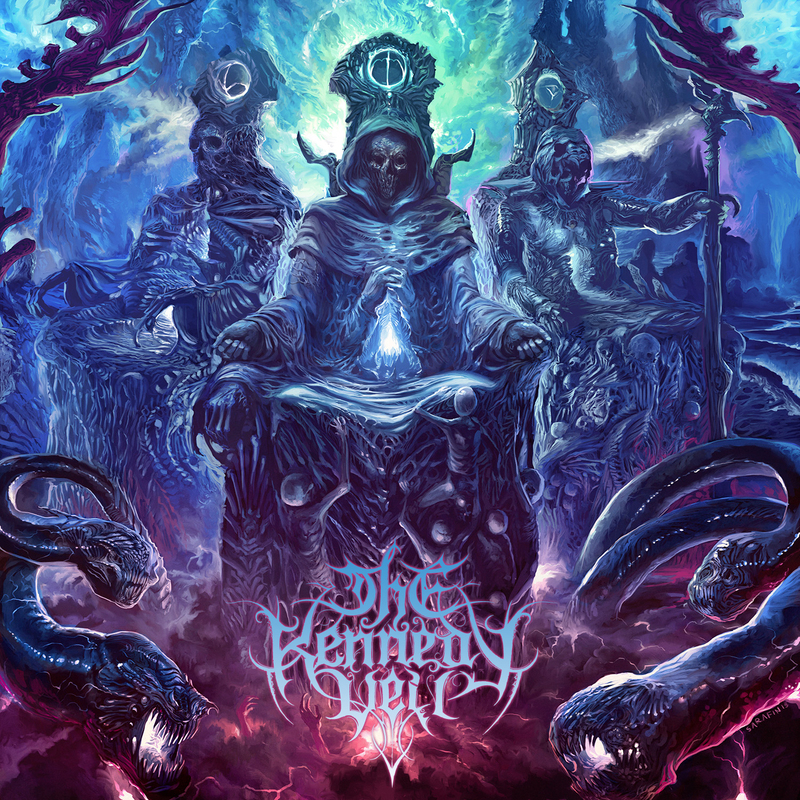 In this song, prominent vocal duties are given to Brittney Hayes (Lead Vocalist of Unleash the Archers) and the duality between her vocal tone and Norman Skinner’s epic singing voice make for a beautiful Power Metal tour de force. Rounding out the album is a cover of Boston’s “Something About You”. I love covers as much as the next guy, but I feel this is the weakest song on the EP. While not a horrible cover, it just doesn’t have the gravitas of the other songs and after following the powerful vocal and guitar track, Queen of the Galaxy, this cover just feels out of place. All in all, Dire Peril delivers a great 4 track EP and I absolutely look forward to seeing what they bring to their next EP. Abre Ojos is an audio-visual project by Melbourne, Australia native Scott Baker. He has had over 20 years of experience working in the fields of experimental music, video and illustration. Abre Ojos is Baker’s exploration of synthetic music along with geometric animations and extreme audio frequencies. I had the pleasure of listening to his latest installment for his project called Gates which was quite impressive to listen to. The album has an accompanying DVD which enhances the music with visual images created by Baker but this album is quite interesting to listen to on its own. 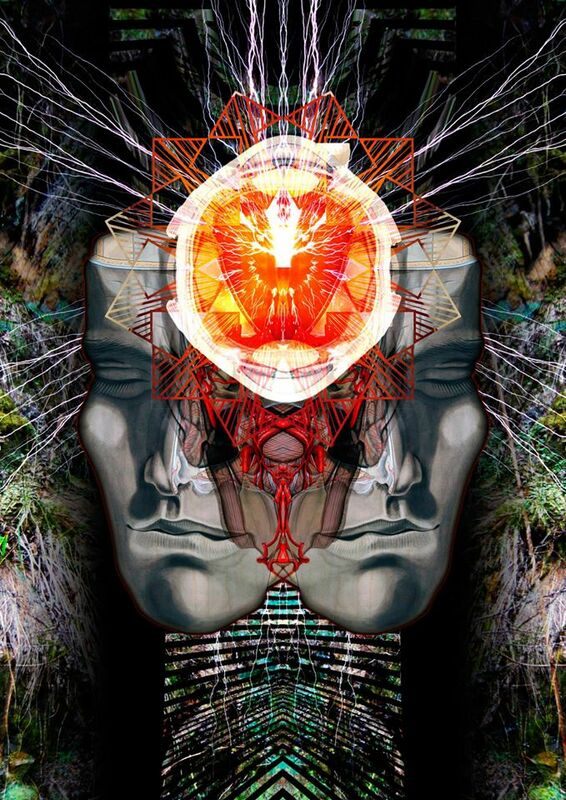 The music is very ambient in style and meant to be listened to bring you into a meditative state of mind. The sounds are very eerie and possibly make you see visuals in your mind akin to that of Clive Barker or Stephen King, depending on what twisted creatures lay in your mind. This album can easily be the score for a thriller/horror movie. I found myself frequently transported to the darkest recesses of my mind and conjured twisted visions of my own. The music is soothing and yet equally haunting. One thing I found very intriguing as well is that all the song titles, when read together, make for a poem with a message that Scott Baker connects with our souls. 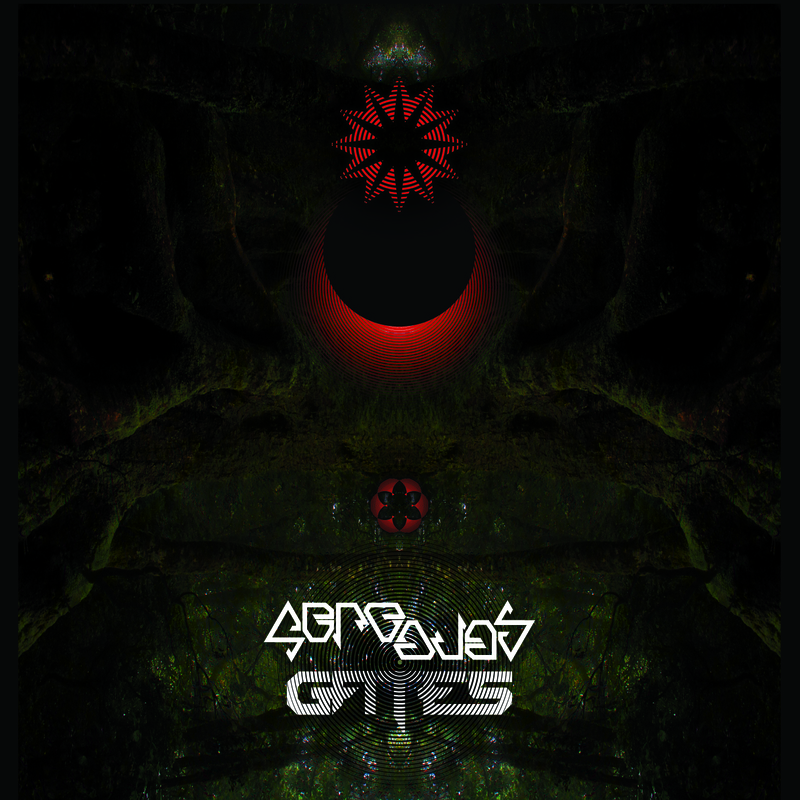 If you ever wanted to listen to ambient music that can make your skin crawl but also give you a free trip through your own spirituality, Abre Ojos’ album Gates is the way to go. I also suggest getting the accompanied DVD as well to get the full effect of Bakers work. 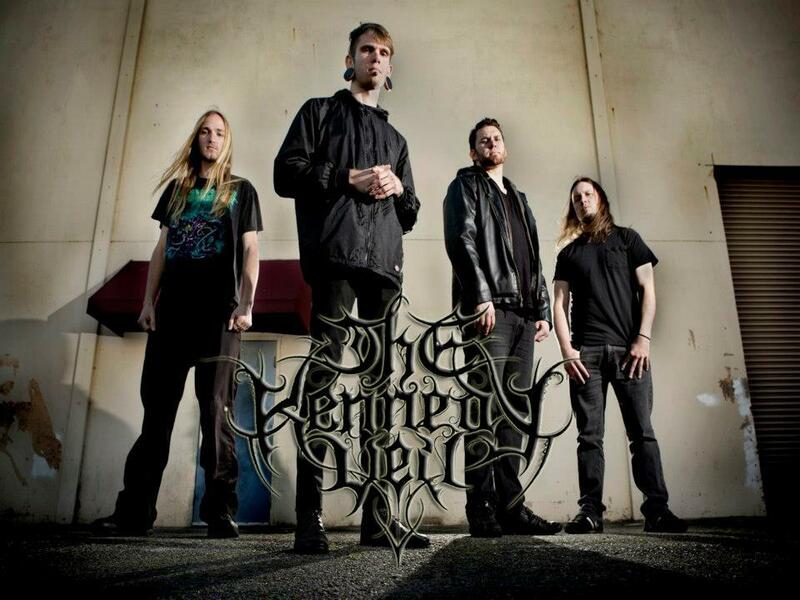 The Kennedy Veil is a death metal outfit from Sacramento, California who have released their latest full-length, Trinity of Falsehood, and it does not disappoint. 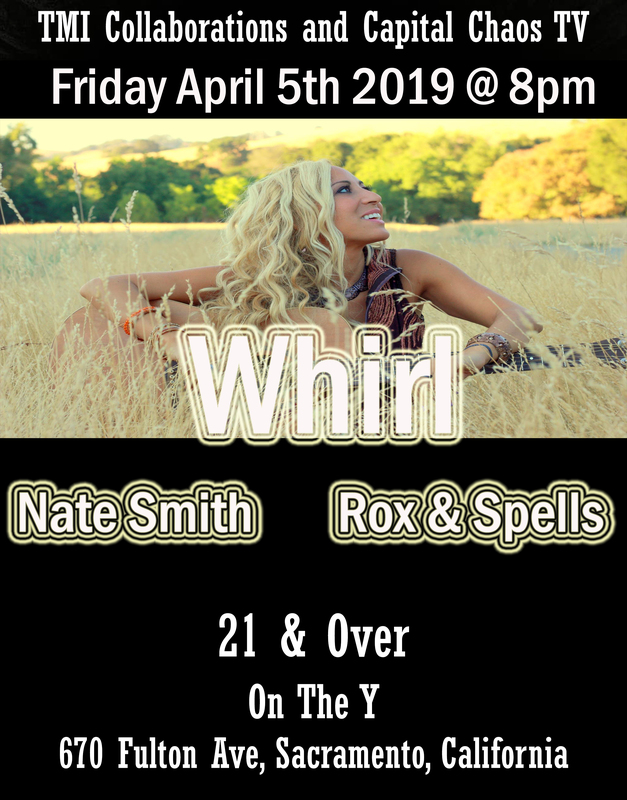 With the addition of vocalist Taylor Wientjes, their sound is rejuvenated and has an extreme sound that must be heard to appreciate. Gabe Seeber does a phenomenal job with blast beats that you will feel in your chest and double peddling that really ramps up the BPM. The guitars, played by KC Childers, are especially crunchy and really soar in the title track of the album. Rounding out the lineup is bassist Shawn Peterson, who has his moments where he stands out but the mixing in the album almost makes him get lost in the flurry of guitar tracks. 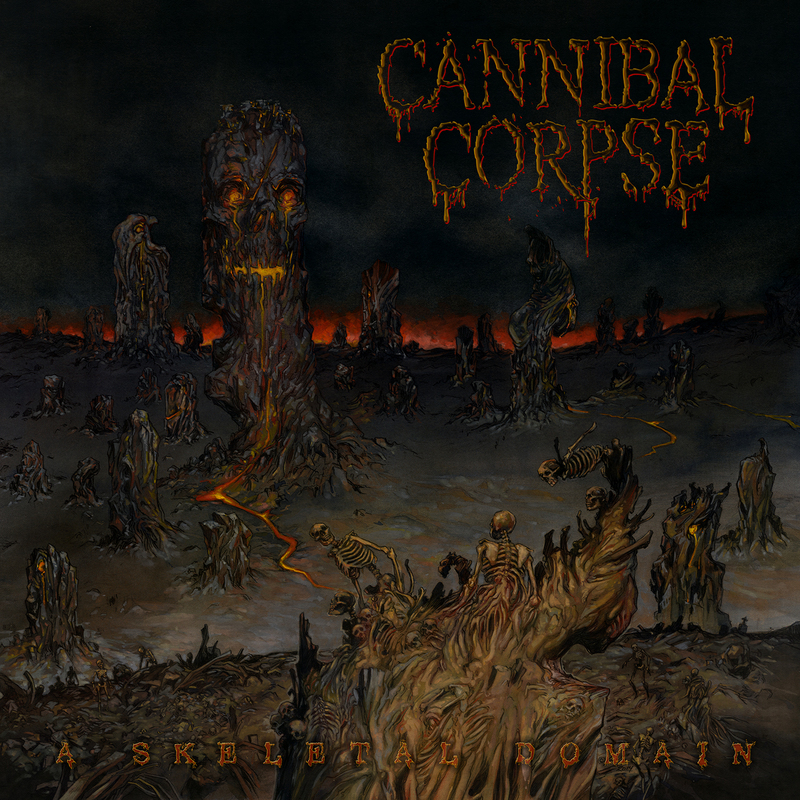 The new Cannibal Corpse album “A Skeletal Domain” due out September 16, 2014 is one hell of a beast of an album! From start to finish it doesn’t disappoint. 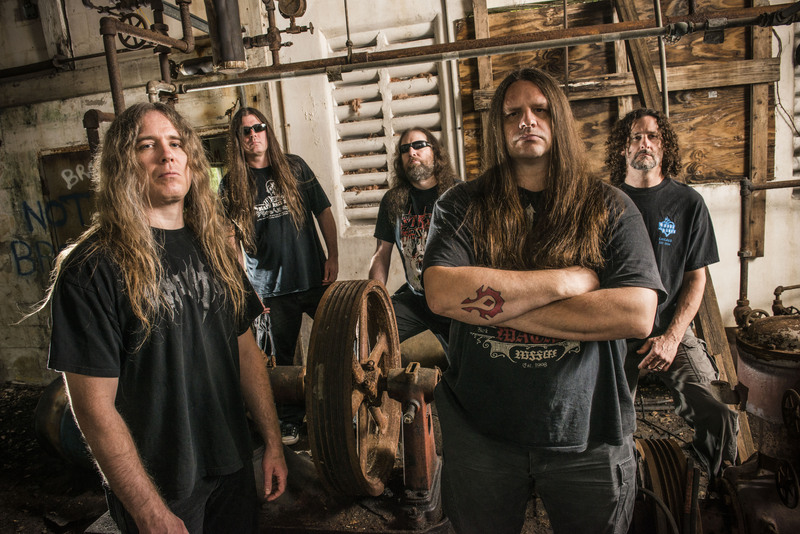 Some notable tracks are the title track “A Skeletal Domain”, The opening track “High Velocity Impact Splatter”, “Sadistic Embodiment”, and “Icepick Lobotomy”. The band sounds tighter and more driven than ever. Corpsegrinder’s vocals are still just as strong as ever. He still sounds like a demonic ghoul from the darkest depths of Hell preaching to the Metal Masses!